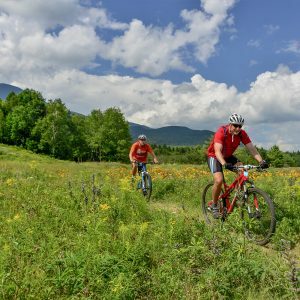 Enjoy true quality time with your family while biking, running or walking on our beautifultrail system, all in the most magnificent setting you can imagine at the base of Mt. Washington, surrounded by the Presidential Range. 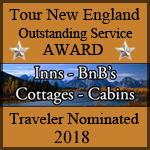 Experience nature and wildlife at its very best with help from a dedicated and friendly staff who live in and love this environment. Join us for one of our many events or just enjoy a picnic by the pond in a field of wildflowers. For something completely different and exciting, try a kayaking experience suited just to your taste and ability…and the Glen View Café offers hearty and delicious food choices with the best views in the state! Choose from a relaxing river trip or a thrilling whitewater adventure with family and friends! Perfect for the whole family with incredible views, well marked trails and a cabin to picnic at for snack breaks or lunch! Experience the solitude and adventure of winter at Great Glen Trails! You can follow our groomed trails or head out on our well-marked backcountry trails for the feeling of a real expedition. 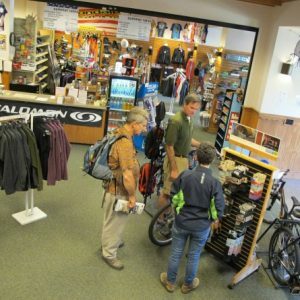 Not only is Great Glen Trails the perfect place for outdoor fun, but we also offer all the latest clothing and gear! Our staff is made up of active outdoor enthusiasts, so we’re constantly testing and trying out everything in the store. We have high standards, so you can be sure you’re getting the best of the best. Open daily 8:30AM – 4:30PM. 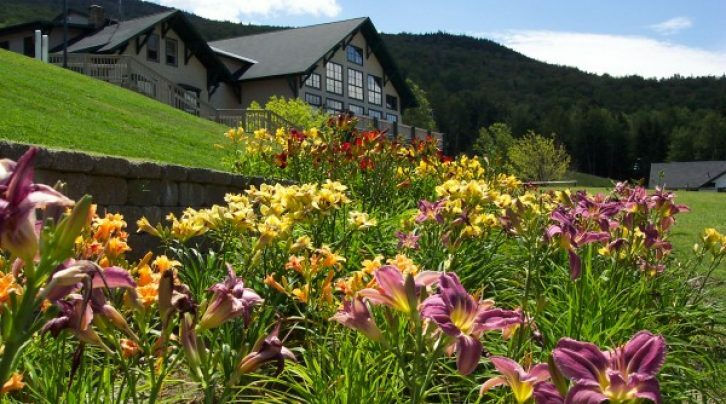 Open daily for breakfast and lunch, the Glen View Cafe offers full breakfast and lunch including soups and made-to-order sandwiches plus a great view from the dining room! Closed for the summer season. Nordic shop is opening November 5th weekends only. Not only is Great Glen Trails the perfect place for outdoor fun, but we also offer all the latest clothing and gear at Great Glen Outfitters. Our staff is made up of active outdoor enthusiasts, so we’re constantly testing and trying out everything in the store. We have high standards, so you can be sure you’re getting the best of the best.